At Orange County Plumbing Heating & Air Conditioning the importance of efficient plumbing services for your everyday comfort is our priority. When you call us for sink repairs in South Orange County, you’ll benefit from our guaranteed on-time service, upfront, affordable pricing, skilled technicians and much more! 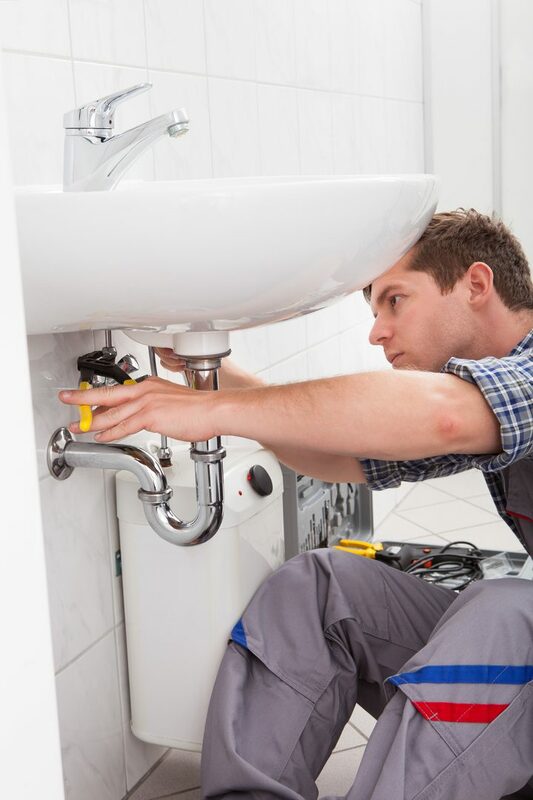 We deal with sink repairs among other plumbing services and can identify the source of the problem and take care of it quickly. Leaks from a sink are often the result of a damaged seal around the sink or a faulty connection in the drain or the faucet. This nuisance might become a costly issue later if not handled in the right way and at the right time. At Orange County Plumbing Heating & Air Conditioning we’re pros in fixing plumbing issues of every kind and can take care of all of your sink repair needs. The sinks in your kitchen or bathroom are manufactured to last for a long time. The sink might crack when a heavy object is dropped into it, but most sink replacements happen because of the owner’s desire to upgrade its look. No matter if your sink becomes outdated and you want to replace it, or you have discovered a leak in or around your sink, at Orange County Plumbing Heating & Air Conditioning we will take care of all your sink repair needs and create a new look for your kitchen or bathroom sink. If you decide to eventually replace your sink, our expert technicians will guide you through the various sink types and materials, helping you find the sink that suits you best. The plumbing professionals at Orange County Plumbing Heating & Air Conditioning have been delivering excellent customer service to the people of the Orange Countyfor over 50 years. Our expertise and dedication to our job is unmatched in the industry. Our goal is our customers’ ultimate satisfaction with the results of our work that you will recommend us to your friends, family and neighbors and rely on us for all your future plumbing needs.